Want more Facebook likes, guest blogs, referrals, or testimonials? The easiest way to get these is to ask. Giving some type of direction will lead to more results and online presense. 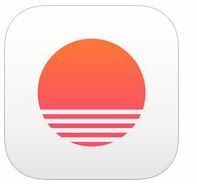 Sunrise Calendar- This free calendar app is made for Google Calendar, iCloud and Exchange. This calendar promises to make your life easier. 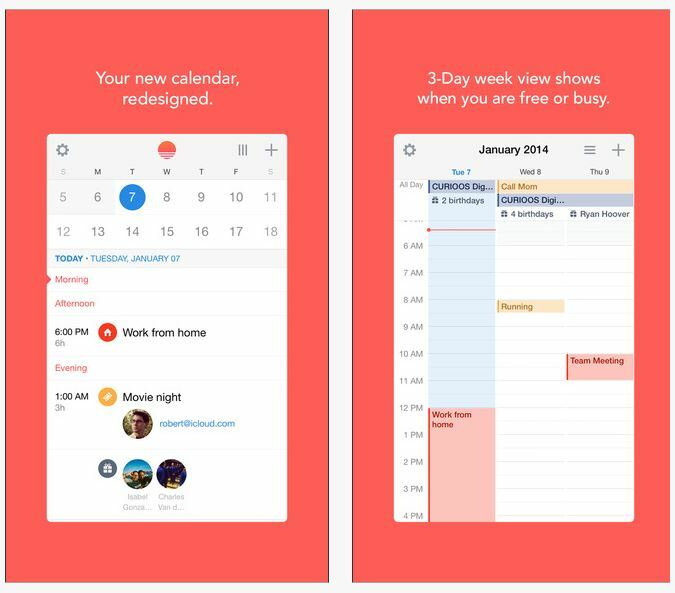 Sunrise calendar synchronizes in real-time with background updates. See faces and profiles of people you are meeting using Linkedin and weather forecast updates based on your location.